3V Company was founded in Brooklyn NY, in 1941. 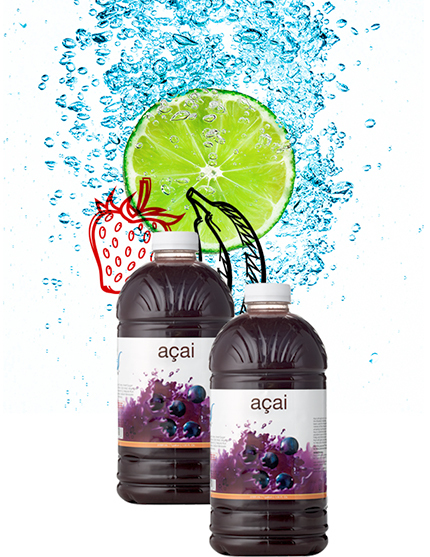 Since then we have taken pride in providing New York City with healthy and delicious fruit based beverage products. Today, 3V products are serving every use in the beverage and food industry bringing our decades of excellence and “made in NYC” flavor to the whole world. 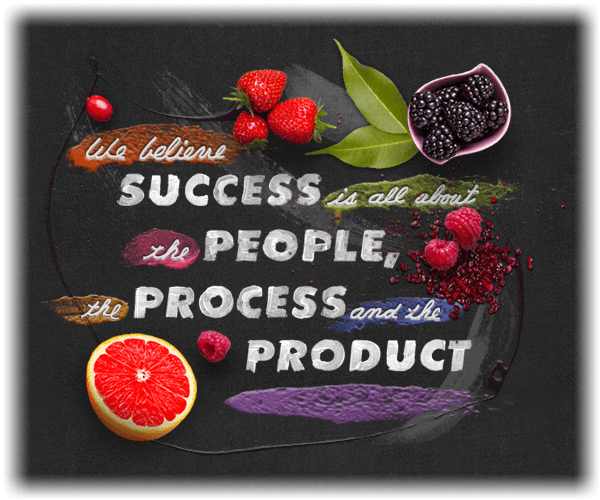 Our mission from inception has always been to craft nutritionally balanced products, exceptional for their natural flavor and quality, made only with wholesome ingredients and produced in small batches. We are bold enough to take the lead in developing new ideas and products, while flexible enough to react quickly to market and consumer trends. Our products are currently available around the world, but we’re just getting started. We continually strive to seek out new markets in our growing global economy, while remaining totally committed to your success.